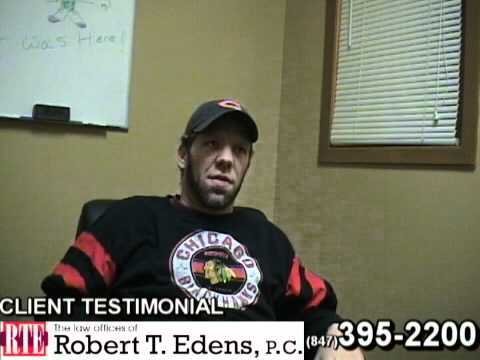 Antioch, IL Attorney Robert Edens Will Deny Their Arguments! Unless a judge or jury finds that you were more than 50% at fault for your injuries, you are entitled to damages. As stated earlier in the book, Illinois law uses the doctrine of comparative negligence in which a percentage of the blame is attributed to each party involved in the accident. It is always a good idea to call the police after an accident, but it doesn’t always happen. Some communities will not even dispatch an officer to the scene unless a vehicle needs to be towed or a victim requires an ambulance. Police officers are called to dozens of accidents as a routine part of their job. They are not always as thorough as they should be when taking down your statements or writing up the accident report. Weather conditions and the time of year can cause havoc on the police. This is an unfortunate reality that can bias your case. If an officer records your injury as a code C, meaning the injury was not visible, or as a code 0, which means no injury, the insurance company will use this to their advantage as a reason they will not pay your claim. An experienced attorney knows how to challenge inaccuracies in the police report. These codes are for reporting purposes only. Police reports are not even admissible at trial for reasons just like this. It should be noted that subsequent to accidents and other incidents people die each day from injuries not visible just by looking at them. You can bet if you have ever been treated for even a minor injury in the same area of your body, the insurance company will find out and the adjuster will tell you all of your symptoms are due to that prior injury. Most people suffer injuries beginning in early childhood, and periodically throughout their adult life. Therefore, statistically it is quite likely that at some point in your past you injured the same area of your body. 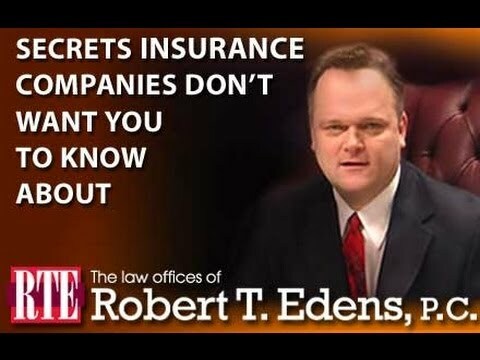 Don’t try to hide a prior injury from the doctors or nurses treating you, or your attorney, because it will give the insurer another reason to avoid paying you. There is nothing harder to deal with in front of a jury than a client caught in a lie about their injuries or how they happened. . 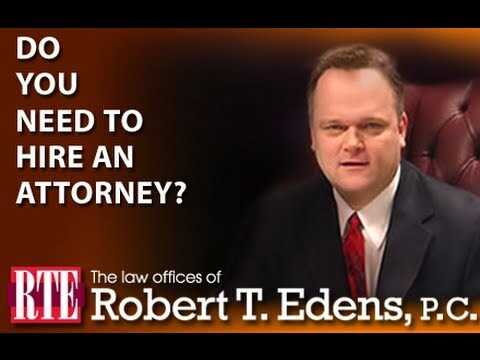 It is imperative that you are honest and let your attorney determine how best to present your case. The insurance company will try to deny coverage to certain types of doctors including, but not limited to, chiropractors, plastic surgeons, and orthodontists. Additionally, they will argue certain treatments were unnecessary or excessive, even if prescribed as part of your overall recovery plan. Then there will be facilities they try to exclude too. 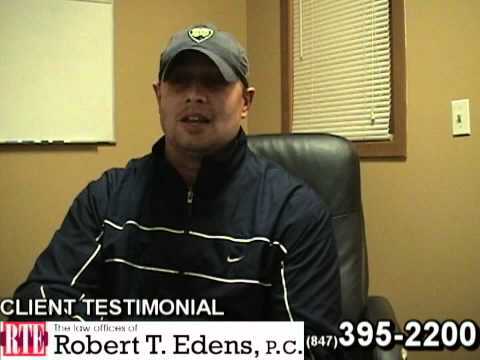 Sport medicine clinics routinely perform physical therapy, yet the insurance company will claim your injury does not qualify you to be seen there or that you were over treated. The insurance company tries to inject itself into the doctor-patient relationship and dictate treatment. They have no business here, but a trained attorney is needed to deal with these issues. If you were able to return to work after your injury your insurance adjuster will delight in being able to use this excuse to deny your claim. After all, how serious could your injuries be if you didn’t miss any work? A person may return to work, even against their doctor’s advice, because they are afraid to lose their job. Additionally, not all types of injuries will interfere with one’s ability to perform their job duties. Even more basic, some folks just can’t afford to miss work and will work under the most horrendous of circumstances just to keep a roof over their family’s head. Juries understand this and often might be empathetic towards the victim.